Why See In The Green? 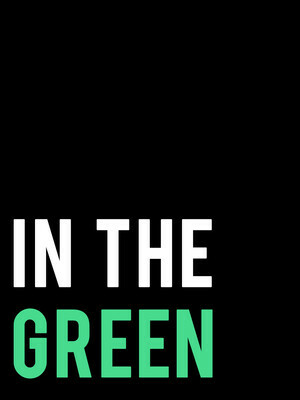 A brand new musical comes to the Lincoln Center this year as Grace McLean (star of The Great Comet) makes her theatrical writing debut with In The Green. Centred on one of Medieval History's most powerful women, Hildegard von Bingen, In The Green is a tale of divine life and discovering your true purpose. Now a renowned healer, visionary, writer and composer Hildegard spent most of her young life locked in a cell with her mentor, Jutta. 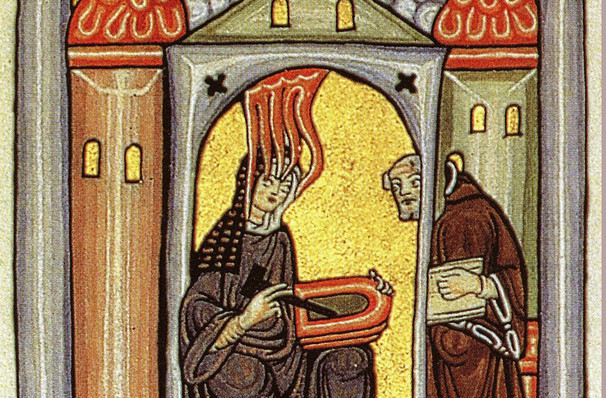 Blessed with heavenly visions Hildegard soon become one of the most powerful women in Medieval Germany as she taught, wrote and set up many monasteries. Now widely recognised as a Saint, Hildegard's powerful mind is celebrated and brought into a new light in this brand new musical! Grace McLean stars as Jutta with direction from Lee Sunday Evans. Seen In The Green? Loved it? Hated it? Sound good to you? Share this page on social media and let your friends know about In The Green at Claire Tow Theater. Please note: The term Claire Tow Theater and/or In The Green as well as all associated graphics, logos, and/or other trademarks, tradenames or copyrights are the property of the Claire Tow Theater and/or In The Green and are used herein for factual descriptive purposes only. We are in no way associated with or authorized by the Claire Tow Theater and/or In The Green and neither that entity nor any of its affiliates have licensed or endorsed us to sell tickets, goods and or services in conjunction with their events.